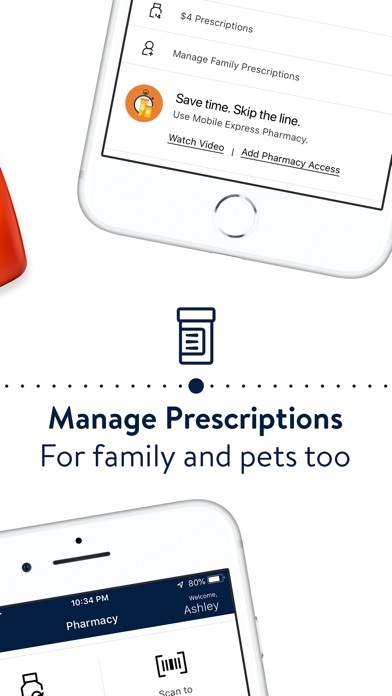 I have tried so many times to use the new pharmacy app. Mostly because it was getting too difficult to wait the long wait times at the pharmacy. (Sometimes I was sitting there for up to 1 1/2 hours!). Being disabled I have issues standing in line for long periods of time. So when I asked what could help me to insure a less painful experience they suggested this app. After struggling to get my account logged in, apparently I had set this up a while ago without remembering, I finally had access to the pharmacy section. But I was unable to go any further. It continues to say I must be logged in to access the pharmacy (which I clearly was). After logging out and trying it again I had the same response. I deleted and reinstalled the app to see if that would help, it did not. So much for an easier way to fill my prescriptions and limit my wait time! What a joke!!! 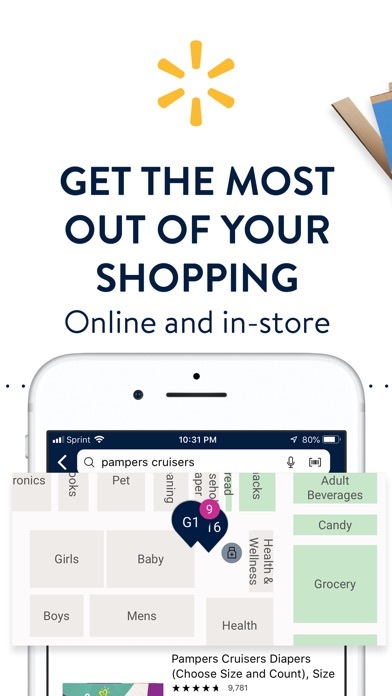 And don’t even bother asking the pharmacy staff to help, they knew absolutely nothing about this app they are pushing people to use. Complete waist of time! Very disappointed that you’re discontinuing the savings catcher. 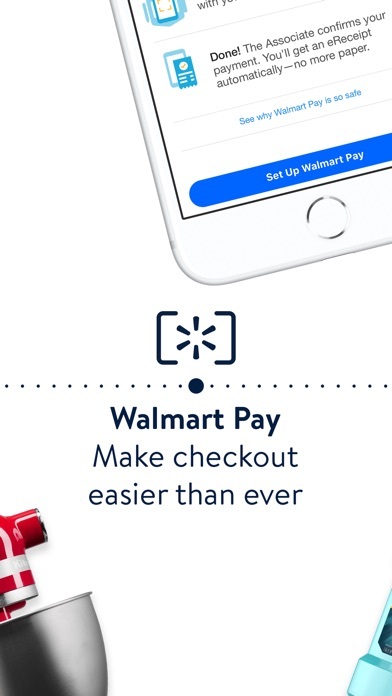 It’s the only reason i use Walmart pay and will discontinue using it after 5/14/19. Please reconsider. 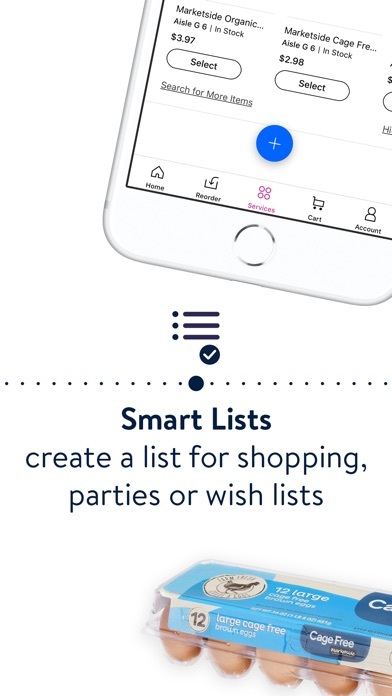 Walmart must be giving too much money to loyal customers because they are stopping the savings catcher app. 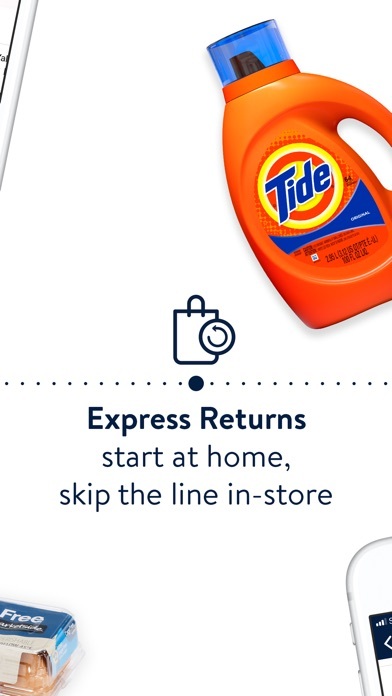 May make a lot of customers go back to grocery stores to get their groceries. Getting rid of savings catcher?! First you could price match then that wasn’t taken, now savings catcher! 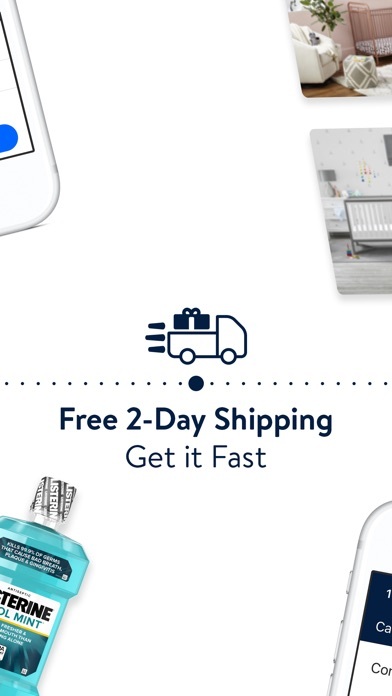 I’ll go elsewhere for better products! It would be nice if you had a shortcut or button to get to my orders that are ready to be picked up. Have to go through purchase history. Should be a quick step. 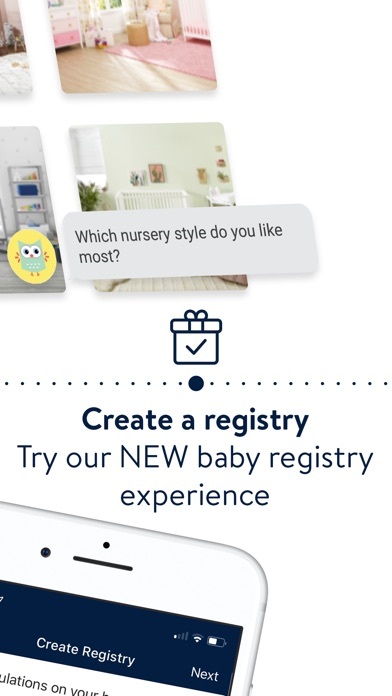 Whoever designed this app should be shot, hung, and placed in front of a firing squad. I like the app. I use it quite a bit. But there are a couple of things that don’t work. 1. When using “Sort & Filter”, after selecting what you want and clicking on “apply”, 95% of the time it does not sort or filter the right things. 2. 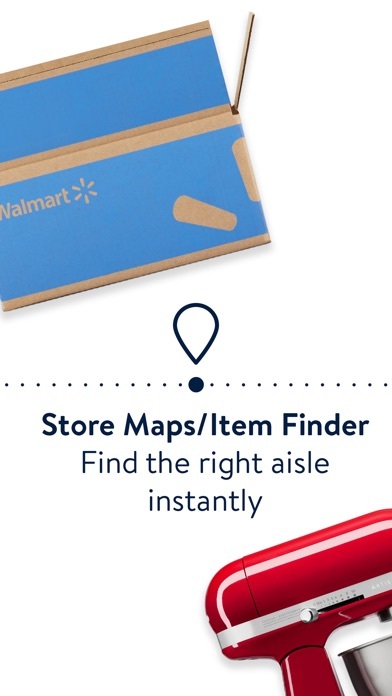 When using the app, there is no item UPC or barcode for Walmart items listed anywhere. When on a computer and go to the website, the UPC is listed. That needs to change. Other than those two things, for me, the app is great!